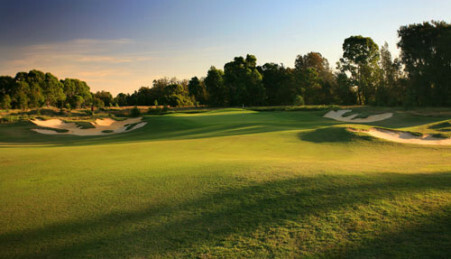 This picturesque 18-hole championship golf course is the showpiece of the RACV Goldfields Resort at Creswick. Designed by Tony Cashmore, it is set amongst 150 acres of undulating bushland and features broad slopes, open greens and spectacular tree-lined fairways. 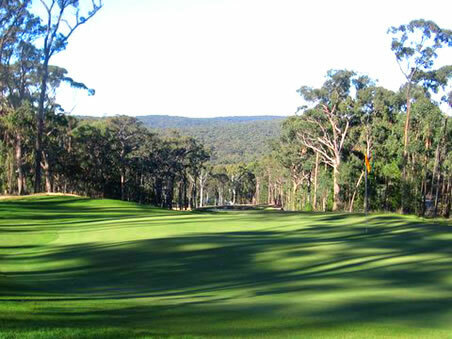 The design of this course has allowed for the natural flow of the land to determine the course routing. 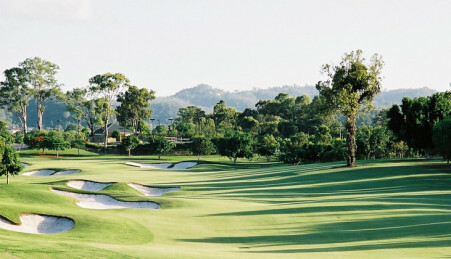 Where possible, all available ground elements, ridges, swales, spurs and trees are used to create golf course holes that are visually aesthetic with strategic flexibility. 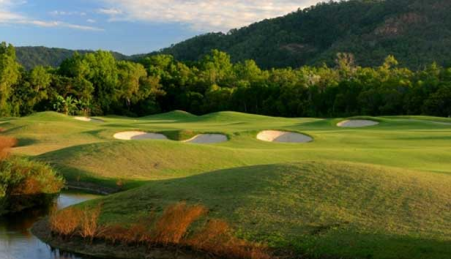 Multiple tee positions will suit all levels of golfer from the novice to the expert. 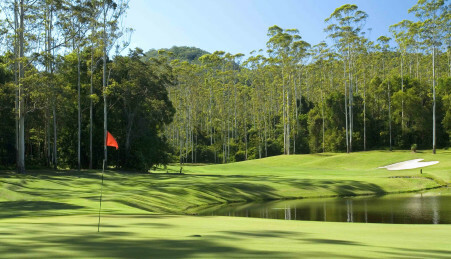 Running 6,200 metres from the back tees, each nine of the course has two par-5 holes and two par-3 holes in the layout. A neat dress code applies. Various competitions are held throughout the week. Contact the pro shop for tee time availability. Visitors with handicap may enter competitions and bookings are advised. Hire: Clubs, buggies and electric carts available, Carts $32 9 holes, $42 18 holes. Club House: includes pro shop, spike bar, change rooms and restaurant. 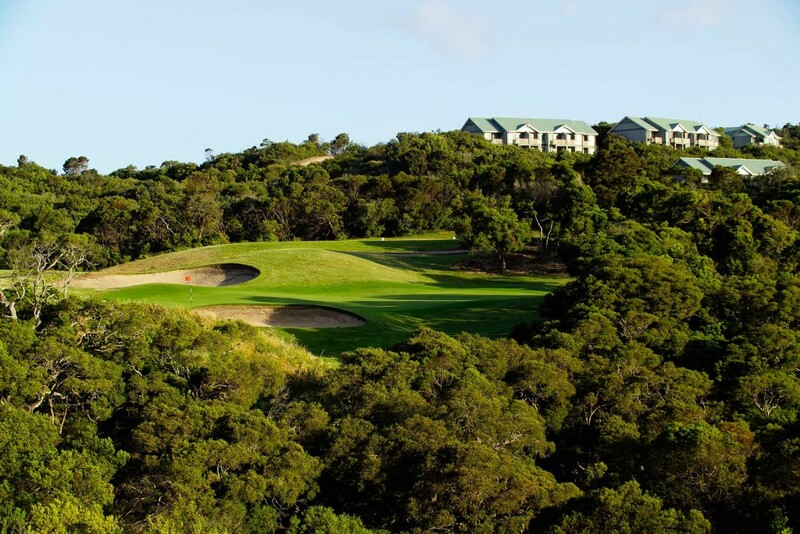 Located in the heart of the Central Goldfields, a 90 minute drive north-west of Melbourne CBD and just 20 minutes from Ballarat and Daylesford, RACV Goldfields Resort is in the heart of one of Victoria’s main tourist destinations. Providing the ideal base to explore all the history and culture of the Goldfields region including Sovereign Hill, Mineral Springs, Daylesford, Macedon Ranges and Spa Country. 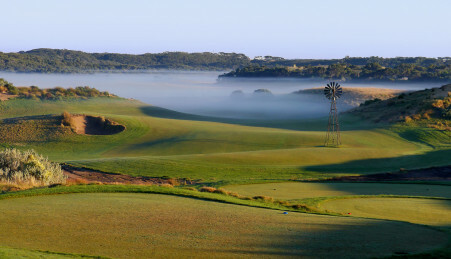 RACV Goldfields Resort offers an extensive range of accommodation options, restaurant, bar and lounge, pool, tennis courts, gym, and a Tony Cashmore-designed 18 hole golf course, with conference and meeting facilities and a picture perfect location for a wedding reception.